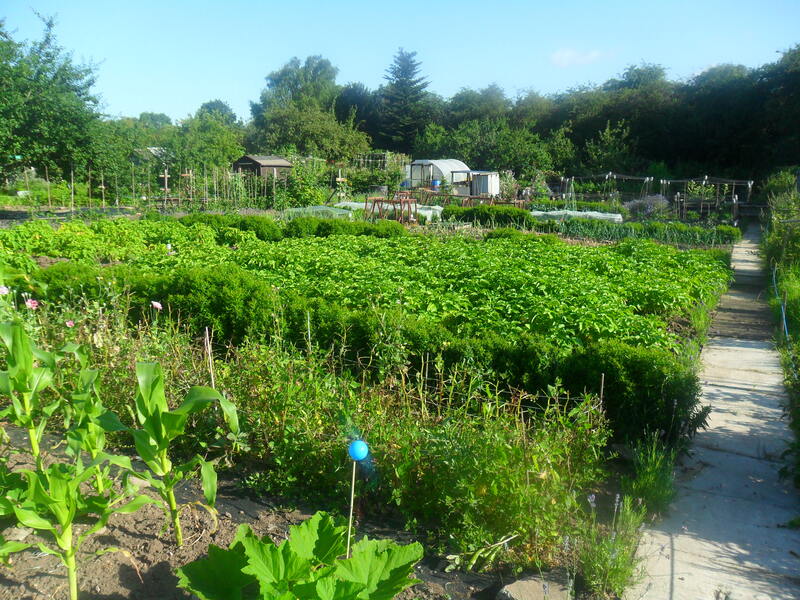 Last week, I was asked to explain ‘crop rotation’ to someone who is fairly new to vegetable gardening. I thought this would be an interesting topic to write about as it will soon be time to plant all of our wonderful seeds and seedlings into the ground. Crop rotation is something that we are told to do when we start to grow vegetables, but not everyone knows the reasons behind it. So today I thought I would go back to the basics of vegetable gardening. As far back as Roman times, farmers used a crop rotation system. The system they used was called ‘food, feed and fallow’. The farmers would divide their land into three sections and in the first they would plant grains such as wheat, the second they would plant oats or barley for their animals and the third would be left with nothing growing i.e. ‘fallow’. By the 1400’s, the area of land that farmers used had increased and farmers began to experiment with different crop rotations. In the 1700’s a gentleman named Viscount Charles “Turnip” Townshend introduced a four-year rotation system to Great Britain. This system was developed in Holland and it consisted of wheat, barley, a root crop e.g. turnips, and a nitrogen-fixing crop like clover. By the 1800’s most European farmers were using this system. By the 1950’s most farmers had stopped using crop rotation systems and farmed intensively using chemical fertilisers, pesticides and weed killers. Over the last few years, there has been a lot of concern about the health risk to humans and wildlife when land is farmed this way. Many farmers are now returning to ‘crop rotation’ and ‘feeding’ their soil in more natural ways. 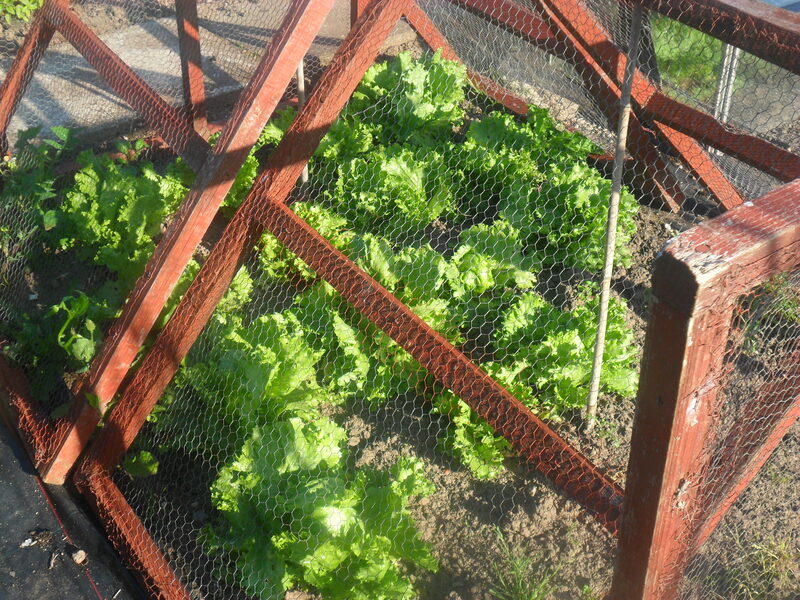 Why do you need to rotate your crops in a kitchen garden / allotment? Years ago, it was discovered that if you grow the same crop in the same place year after year, your yield would reduce. This is because pests and diseases usually attack specific plant families. By moving crops around, this will reduce the amount of pests and diseases, as they will have nothing to feed on when the plant family is removed from the area. Different crops have different nutrient and growing requirements and by grouping plant families together, you can ensure that all plants have the best growing conditions for them. For example, potatoes and brassicas are hungry feeders and they love manure added to the soil, whereas manure causes carrots and parsnips to fork/split. Another example is a fungal infection called ‘club root’ which attacks brassicas. If you have an acid soil, the risk of ‘club root’ can be reduced by liming the soil where brassicas will be grown. However, keep lime away from the area that potatoes will be grown in, as this will cause ‘scab’ on your potatoes. By rotating plant families you will reduce the chance of soil deficiencies developing over time, as nutrients removed by one family will build up again over time, as you add organic matter to the soil. In addition, certain vegetables add nutrients to the soil, improving the ground for the next crop. 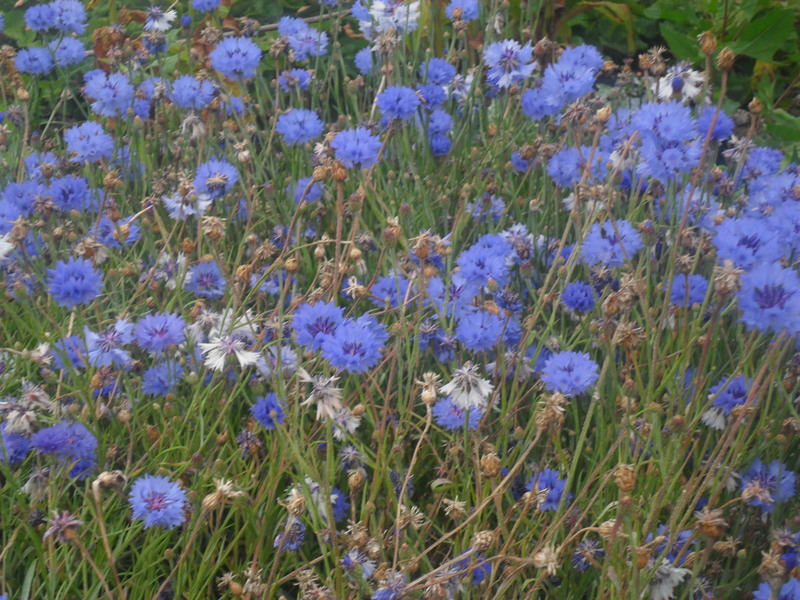 Larger leaved plants e.g. potatoes and squashes, block out the light which helps to suppress weed growth, which in turn helps the next crop. Potatoes – Potatoes, tomatoes, aubergines, peppers etc. 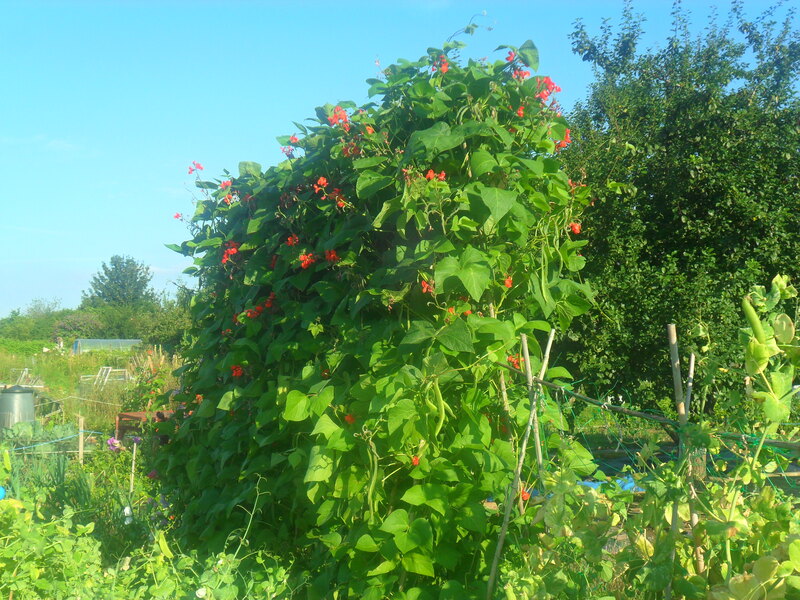 Legumes – Peas, runner beans, French beans, mange tout, broad beans etc. 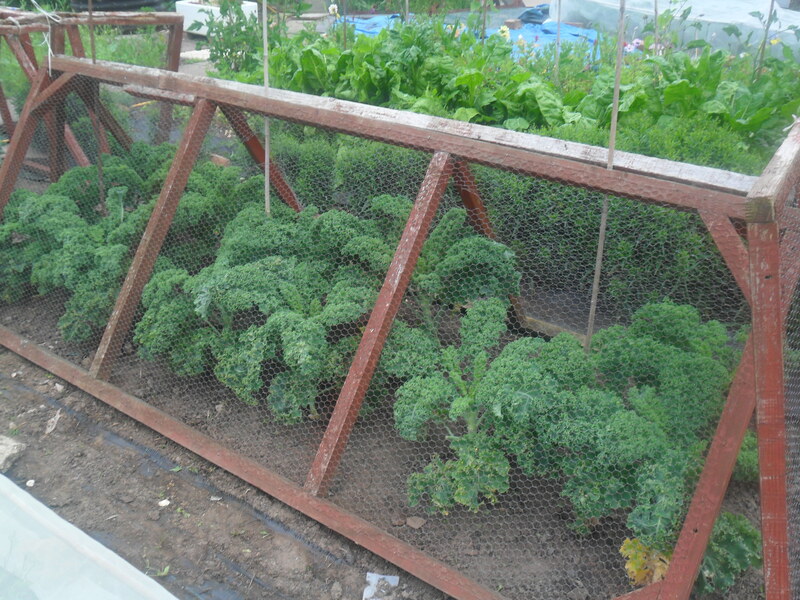 Brassicas – Broccoli, cabbages, calabrese, brussel sprouts, radishes, swedes, cauliflowers, kale, oriental greens, turnips etc. Onions – onions, garlic, shallots, leeks etc. 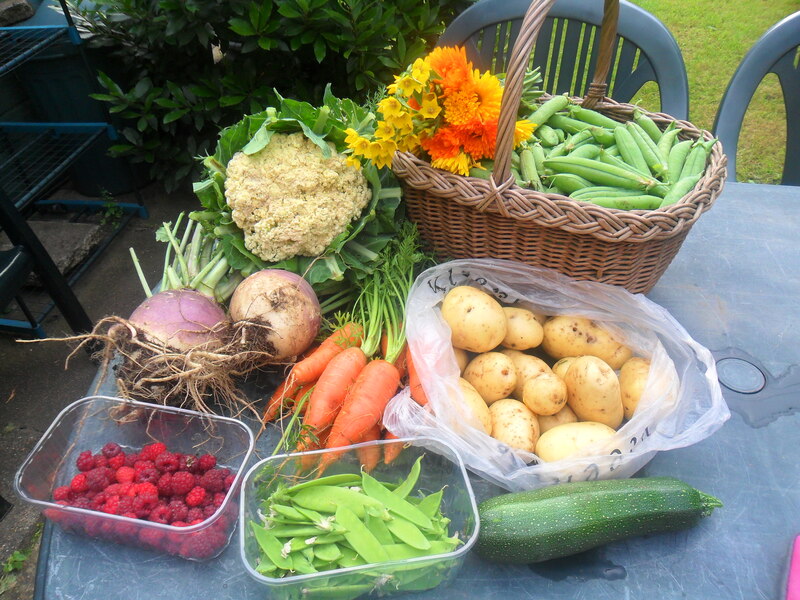 Roots – parsnips, carrots, celeriac, celery, Florence fennel etc. Most people use a three or four year rotation plan. Basically, you divide your soil into three or four equal areas and grow one plant group in each area. After the first year is complete, you move each plant group into the next area, so it will be at least another three or four years until the plant group is grown in the same soil again. 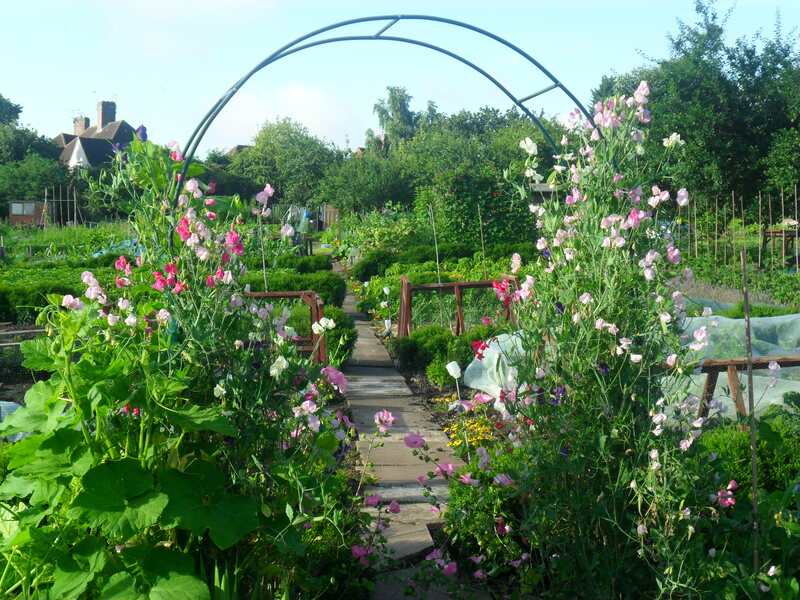 Just to finish off, there are plants that do not actually fit in any of the above plant groups and they can be slotted around your plot where you have space. 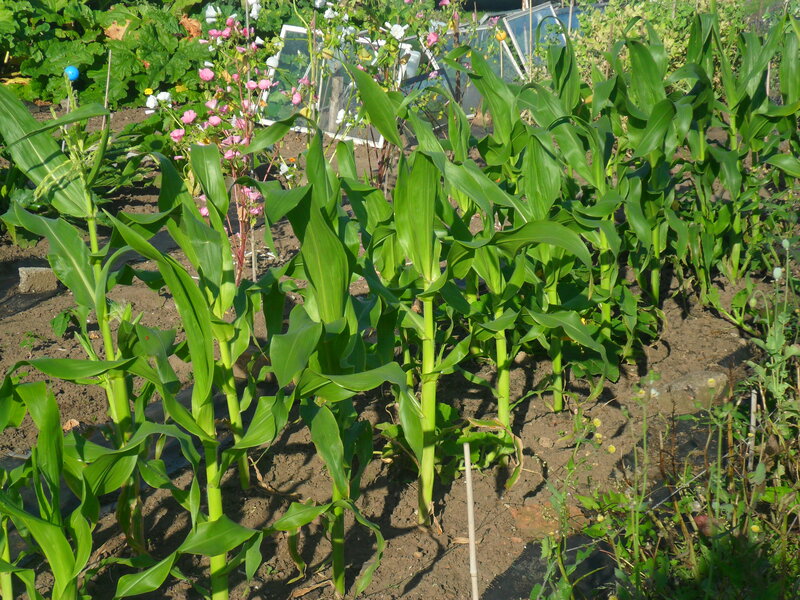 These plants include lettuce, sweetcorn, squashes, spinach, parsley, coriander etc. I actually include these with my legumes, as this way I don’t grow them in the same place year after year. I will be back on Friday at 4pm. Have a good gardening week.